A warm welcome to our new partner SAGE LAROCK, a sustainable luxury brand that stands for positive change and for gorgeous swimwear made with the regenerated ECONYL® yarn. 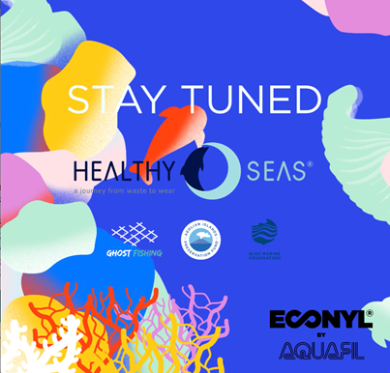 The fishnets collected by Healthy Seas are brought into the ECONYL® regeneration system, in which they are transformed into new, high-quality ECONYL® yarn. “There is something very satisfying about taking marine litter out of the sea and turning it into a swimwear which someone can then use to swim in a cleaner sea. We are excited to welcome Sage Larock on board for Healthy Seas!”, said Veronika Mikos, project coordinator of Healthy Seas. SAGE LAROCK was founded by Los Angeles based model turned designer Taryn Sage Larock with the intention of creating fashion that is both stylish and sustainable. SAGE LAROCK is inspired by the beauty of nature, the earth, travel and the sea. By producing all garments locally at their headquarters in Los Angeles, adherence to fair labor practice is assured and their commitment to the environment is upheld – no water ways are poisoned with toxic chemicals or dyes, no animals are harmed and no child or slave labor is ever used. SAGE LAROCK now also joins our fight against deadly ghost nets and donates to Healthy Seas 1% after every purchase. 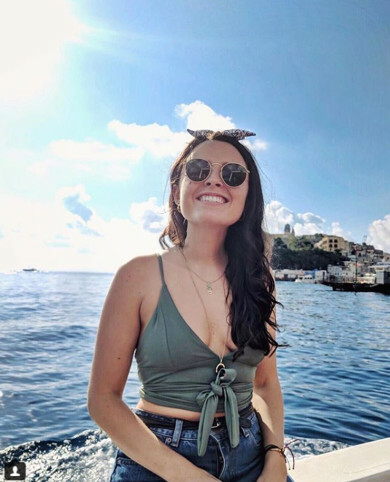 “Sage Larock is proud to join Healthy Seas to help raise awareness about the plastic pollution and deadly ghost net crisis facing our world’s oceans. Protecting our oceans means protecting all life, as 70% of our world’s oxygen comes from the sea.”, said Taryn Sage Larock, founder of SAGE LAROCK. Share the post "SAGE LAROCK supports Healthy Seas with 1% of sales"